Midtown BID hosted their 2nd Annual Angel Gift in the Mark Twain Library. Over 300 children were sponsored. Children were able to register their Angel Gift Wish-list at the Mark Twain Library. 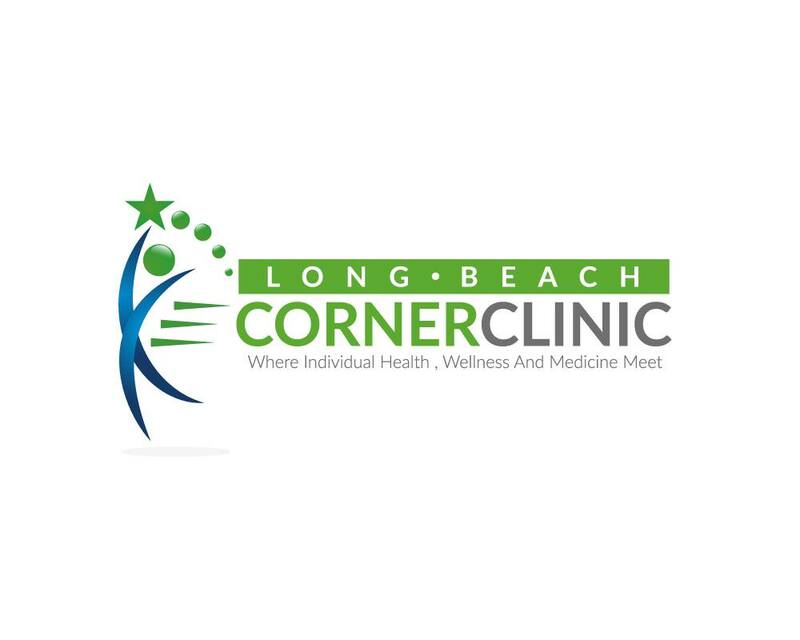 Long Beach Corner Clinic is Primary Healthcare provider office that offers a wide range of services to the Long Beach area and surrounding communities. Going on an International trip? You want to ensure you have the right vaccines for your trip? Come in for a comprehensive travel screening or just to ensure your child’s vaccinations are up to date.